1. 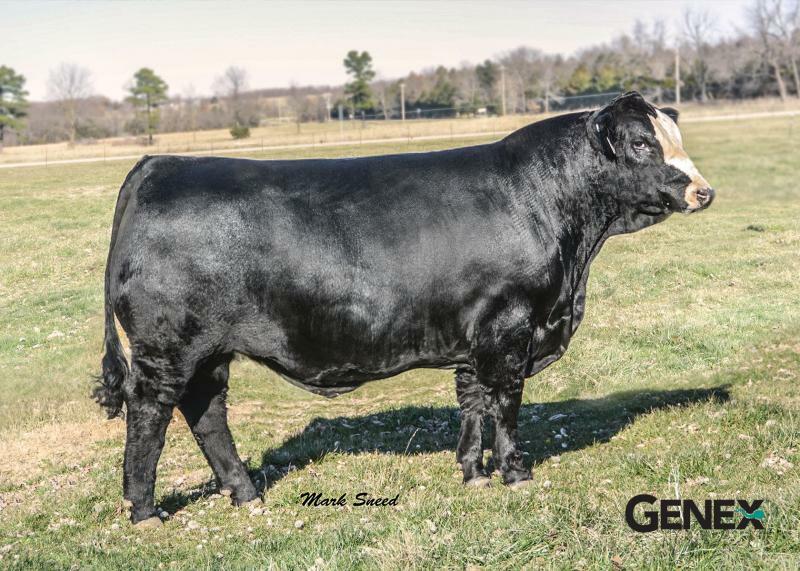 A heifer-safe, baldy option with an outcross pedigree. 2. Look to Revenue to add carcass merit with breed-leading MARB and SHR.